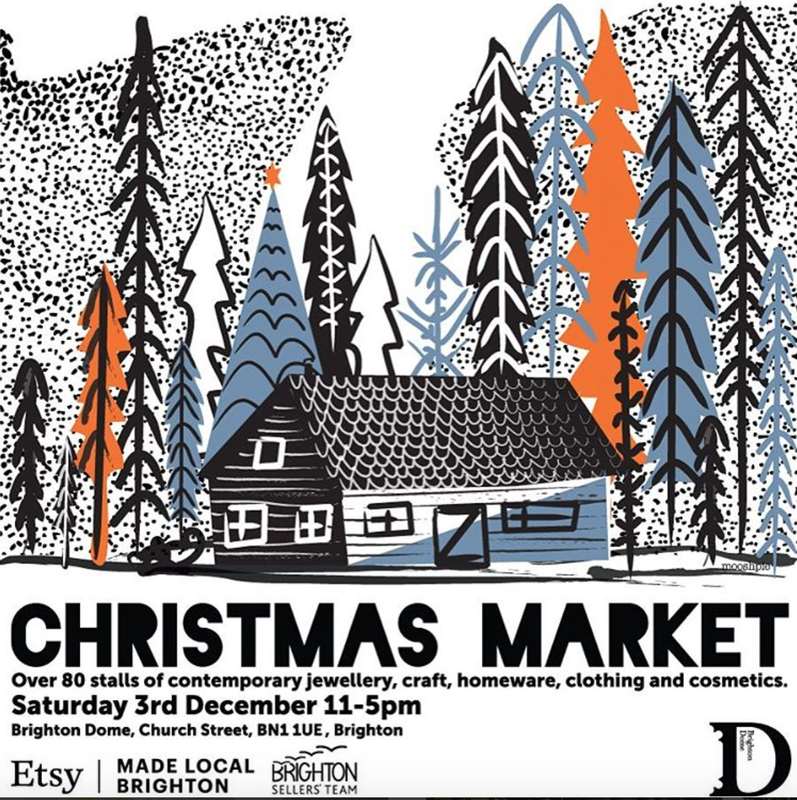 I'm SUPER excited to be selling my wares at this year's Brighton Etsy Made Local Christmas Market at the Brighton Dome on Saturday 3rd December! 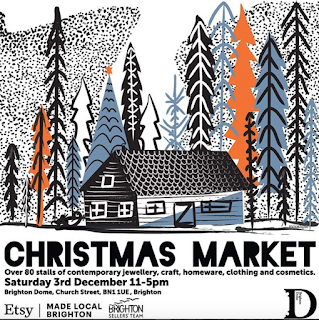 I will be selling lots of deliciously colourful goodies. 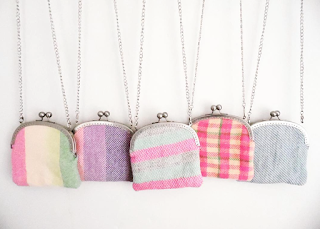 These cute little bags would make a lovely gift! Made from 100% lambswool, these bags are fully lined and come with a removable chain so can be used as a purse or handbag! If you're looking for something to add an extra festive touch to your home, I have been busy making christmas decorative scatter cushions. 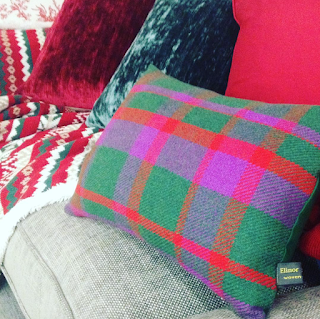 With a twill tartan design, they are perfect for making a room cosy and christmassy! Its been a chilly week this week, winter is most definitely here! 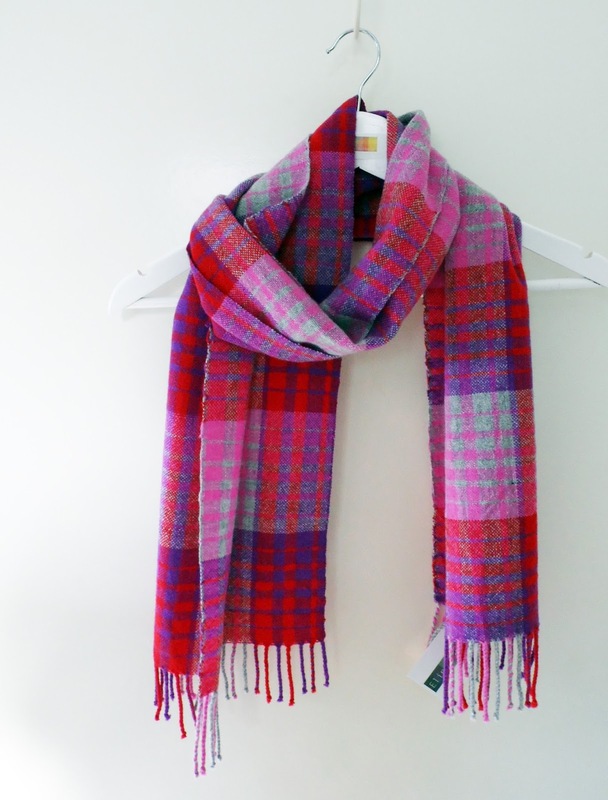 My gorgeously soft lambswool scarves are super warm and just the thing to keep the chills at bay.